How The Sun Sees Your Skin | Stephen P. Beals, M.D. 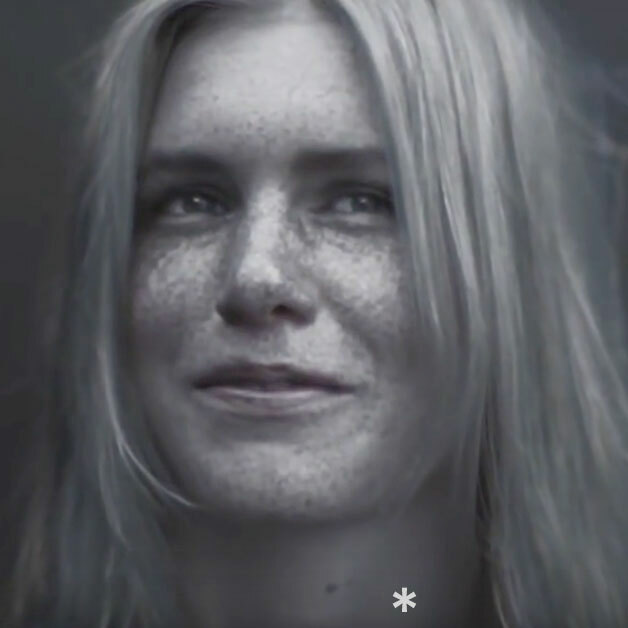 This amazing video shows what the sun can do to your skin and the importance of sunscreen. We offer a complimentary consultation at Dr Beals' Skin and Laser Center and so you can see what is under the surface of your skin in our black light viewer. We have a full range of medical grade sun screens and procedures that can treat previous sun damaged skin. Call 480.947.6788 to schedule your appointment.